We can help by working with you in an individual way. This means that the type, frequency and duration of the psychotherapy or counselling varies from client to client. However, most sessions are for 50 minutes and begin and end on time. We appreciate your punctuality in order to make the most of the session time available. Our work begins with an initial consultation session to establish a working agreement. It is an opportunity for you to find out more about what counselling involves and whether we will work well together or not. We may talk about past issues and what is happening in your life now to clarify the focus of the counselling. The fees are £50 for individuals and £60 for couples. In certain circumstances, you may be able to negotiate a lower fee, particularly on the basis of low income. In order for the counsellors to plan their diaries, advance notice is required regarding any changes to scheduled appointments. No charge is incurred if 24 hours notice is given and the session can be re-scheduled during the same week. However, where this is not possible the full fee is payable. This does not apply to scheduled changes or planned holiday arrangements. As members of BACP, both Heather and Karen abide by the BACP Ethical Framework for Good Practice. This ensures that without your consent, aside from exceptional circumstances set out below, everything you say remains between you and your counsellor. The rare occasions that the circle of confidentiality may be extended is where there is a real danger of you committing serious harm to yourself or someone else, or where there are clear child protection issues. This is discussed more fully at the initial consultation meeting. Where does is take place? West Byfleet Health Centre and Weybridge. Please see contact details where maps are provided. Parking is available at both practices. There is a waiting room and wheelchair access at West Byfleet Health Centre. 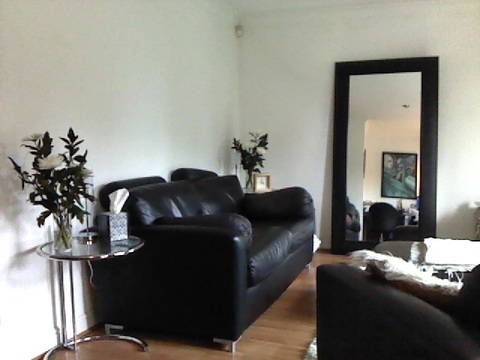 Our Weybridge counselling room is pictured below.